No matter if it comes to a residential or commercial estate, keeping the hard floors in good condition is as important as the qualitative maintenance of the rest of the interior and exterior areas of the place. So, if you are a home or business owner in Finchley, our company could give you a hand by offering you the best hard floor cleaning and polishing in the area. We have extensive experience in providing the best cleaning packages at the territory of London and are well-known for our high-quality services that come at reasonable prices. Our hard floor cleaning and polishing service in Finchley has proved itself as a greatly efficient, which is why it is preferred by hundreds of customers for their homes and businesses. 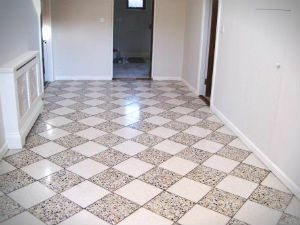 We clean various hard floors, including tiled ones, marble ones, terracotta and natural stone ones, etc. All the dirt and bacteria, all scratch-marks, stains and splashes will be thoroughly cleaned and the surfaces will be sanitised with the best detergents. In addition, a special polish coating is applies after the hard floor cleaning process is finalised. Our technicians carry out the procedure when the surface is completely clean and dry, so that the buffing machines do their job efficiently. Special abrasives are used for polishing marble, stone and tile surfaces in order to make them even and eliminate scratches. 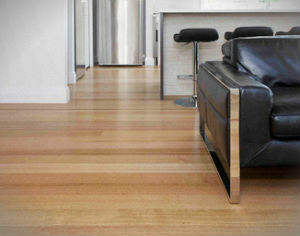 You can find more information about us and our hard floor cleaning service in Finchley, N3 at our website. You can also give us a call or send us an e-mail whenever it is convenient for you to book a quote.